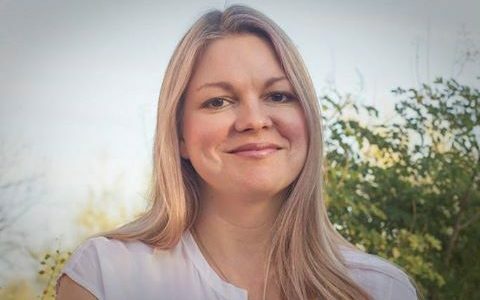 Keeping up with Michelle Ross’ latest: new flash fiction up at Knee-Jerk. Read the story, “Business Enough,” here. 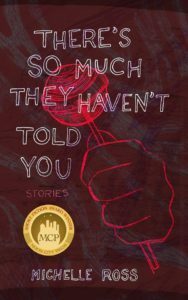 Michelle Ross’ debut collection, There’s So Much They Haven’t Told You, won the 2016 Moon City Short Fiction Award.